If you like long sandy beaches, pretty seaside towns, Venice and Salvador Dali, you’ll love the northern part of the Costa Brava. It’s a beautiful part of the world that you’ll want to call home after joining us for a journey up its sandy shores. We began our journey up the Costa Brava starting in the south at Lloret de Mar and following the coastline as far up as L’Estartit, which is an area known as Baix Empordà (Low Emporda). This week we’ll cross over into Alt Empordà (High Emporda), which has a different landscape and seascape from its neighbour and runs all the way up to the French border. Considerably flatter than further south, this is a land of a vast fertile plains that give way to large bays and long beaches. Let’s take a trip up this stretch of coast, starting at L’Escala. The town of L’Escala has a population of over 10,000 and is known for being a fishing port, particularly its haul of anchovies which can be sampled in the local tapas bars. It is much more than that, however, offering everything for year-round living. The beaches are glorious and there are lots of little coves and inlets to discover. Holidaymakers enjoy boat trips up and down the coast to the Islas de Medes, which is a marine conservation area, where you can see a vast array of sea life. A pretty promenade runs along the local beaches, and the Camí de Ronda coastal walk will take you on a wonderful trip along the shoreline. A stroll around the historic old town will unearth winding streets, traditional restaurants and stylish shops. There are several beaches, with Riells the first on the Costa Brava to ban smoking – a haven of sand without cigarette butts. From the promenade at Riells you can walk to the little village of St Martí d’Empúries, past the wonderful Greek and Roman archaeological site of Empuries, which attracts people from all over the world. St. Martí is a place which hasn’t changed in hundreds of years. It was established in the 6th Century but the existing village is medieval. The ancient nucleus is home to some up-market restaurants. The next notable town along this stunning stretch of coast is St Pere Pescador (St Peter the Fisherman). This is apple country, but fishing is of course another source of income, along with tourism. It is smaller than L’Escala, but is home to imposing walls that were rebuilt following a devastating storm in 1421. A major attraction is the wetland reserve of Aiguamolls de l’Empordà, where you’ll find a plethora of flora and fauna. An obvious sense of community spirit combined with convenient access to Girona, Figueres and the French border make this an extremely pleasant place to purchase property. 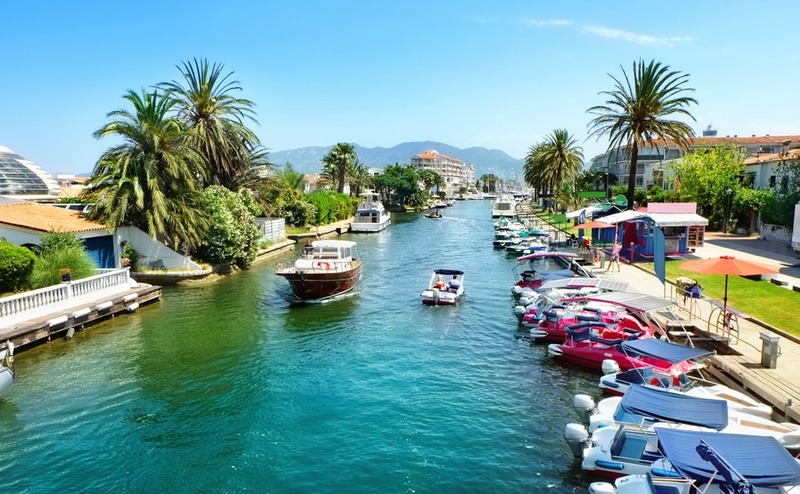 Known as the little Venice of the Costa Brava, Empuriabrava is in effect one of the largest residential marinas in the world, with 24 kilometres of inland canals. There are 14,000 houses and apartments here and many are second homes owned by various nationalities, including British, French, Dutch and Germans. The beach of Can Comes is a good place to relax below the sand dunes in July and August, as it is closed the rest of the year and isn’t well known to tourists. There are plenty of things to do in peak season, but it is relatively quiet during the winter months, which some residents prefer. It is close to all amenities and is served by the lovely town of Castello D’Empúries – but more of that next time. 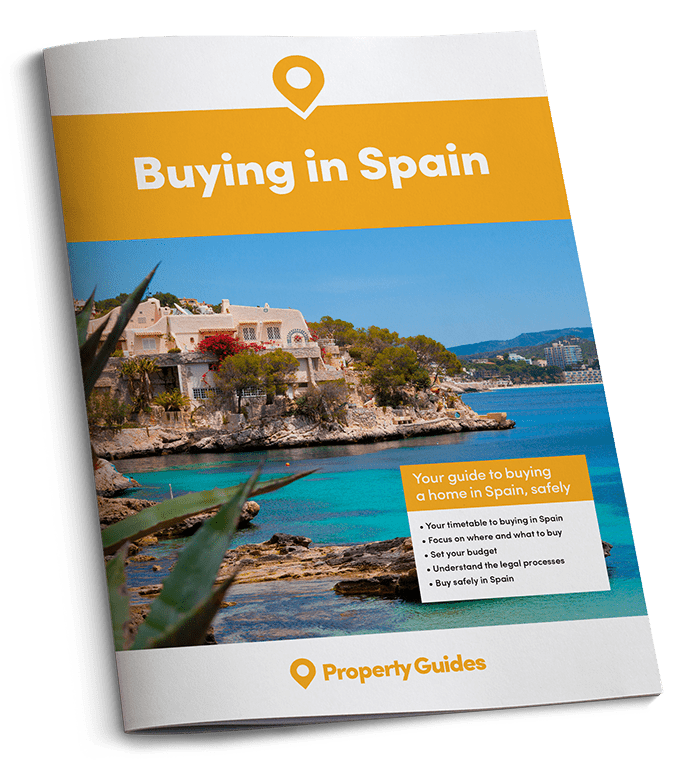 If you’ve already decided on the Costa Brava, we know trusted estate agents and property lawyers there. 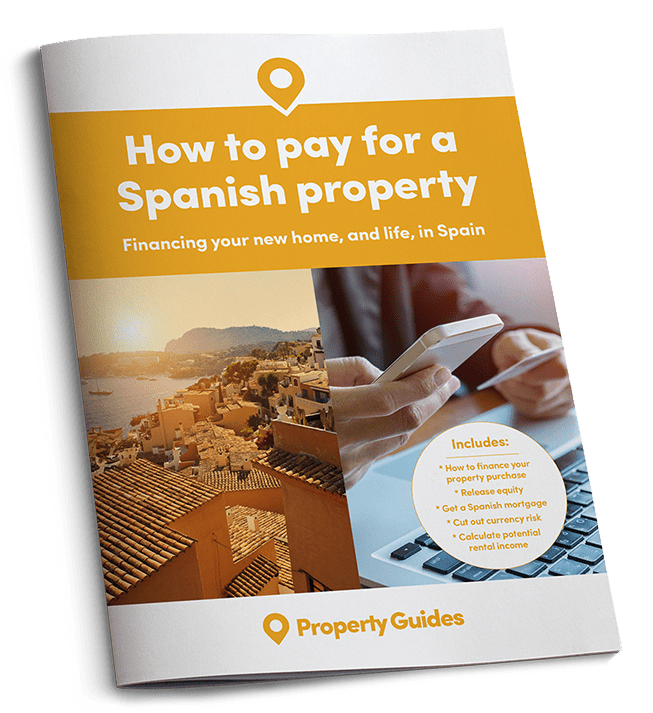 Call the Spain Property Guide Resource team on 020 7898 0549 to be put in touch with a trusted estate agent, or email spain@propertyguides.com. 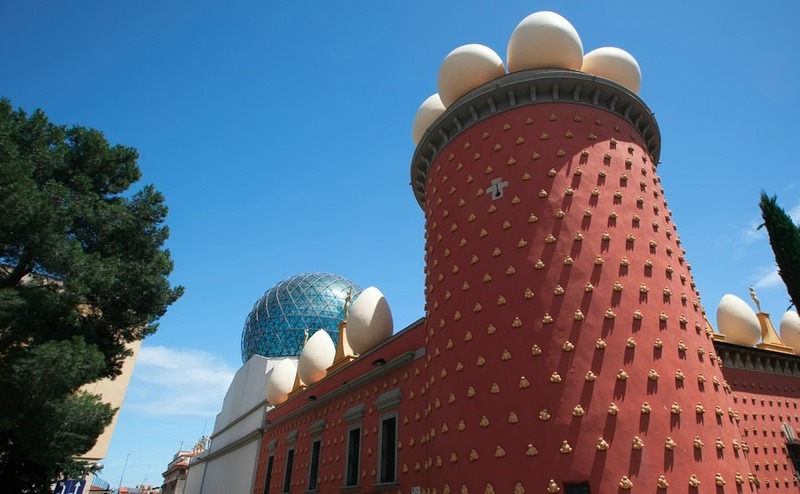 Dalí enthusiasts need look no further than inland Figueres, the capital of Alt Empordà. As with many other of the towns on this part of the Costa Brava, Figueres gets the Tramuntana wind which is delightfully cool in summer but can be cold in winter. It has a chequered history and today is famous for the Dalí Theatre Museum, designed by Salvador Dalí himself. With intense interest in all his works, Figueres welcomes tourists all year round, making it a wealthy town with excellent shops and restaurants. There are opportunities here for those who might want to run their own tourism related business. It is an attractive place to live and just a stone’s throw from France. Roses lies to the north of the Bay of Roses and is tantalisingly close to France. As a result, it has a very French feel about it. There is much of historic interest in and around the town, which has a population of almost 20,000. It is very much a residential town by the sea with all types of property available. The almost 6 kilometres of wide sandy beach has led to the construction of many hotels, bars and restaurants, but they aren’t overly tall and the beauty of the bay is still evident. There are some lovely little coves to explore, which you can reach by boat.